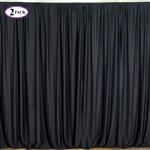 Fire Retardant Curtains & Backdrops are draped to add a luxury and charm to all types of party venues, ranging from grand wedding to birthday party venues. 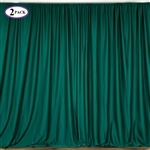 These photography panels are available at many sizes and are crafted from soft material with lush color combinations to bring flawless sheerness to party space. 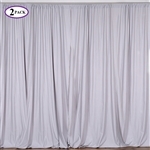 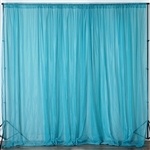 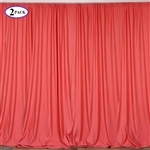 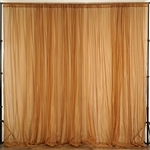 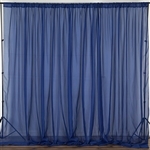 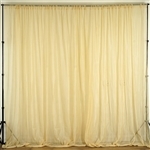 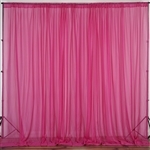 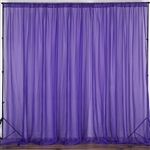 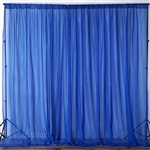 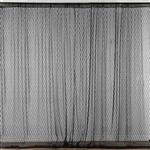 Available in stunning styles, these voguish curtains and backdrops can be an ideal option for your events like weddings, birthday bashes, anniversaries, corporate events, engagement dinners, bridal showers, cocktail parties and much more. 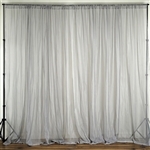 These wholesale priced curtains and backdrops offer an airy ambience and radiant beauty while gently filtering outdoor light and upholding delicate secrecy. For a perfectly glamorous feel, party organizers can use lovely ribbons and artificial flowers on the sides of these panels. 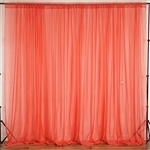 Our collection involves fire retardant sheer floral curtains, fire retardant sheer voil curtains, sheer organza premium curtains and much more. 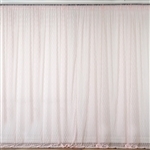 Why buy Fire Retardant Curtains & Backdrops from RazaTrade?